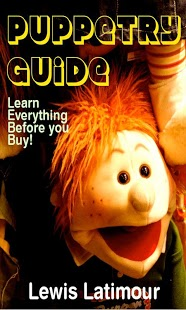 Discount Puppets, Inc. has everything you need when it comes to puppetry related products. Some of our most popular items are animal puppets; bears, lions, tigers, cats, dogs, frogs, monkeys, mice. 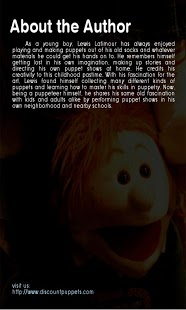 Theater stages and full puppetry play kits, along with bunraku, marionettes, finger, hand, shadow, stick ventriloquist puppets. Updated fix to handle orientation changes and orientation change error when a progress dialog is visible.